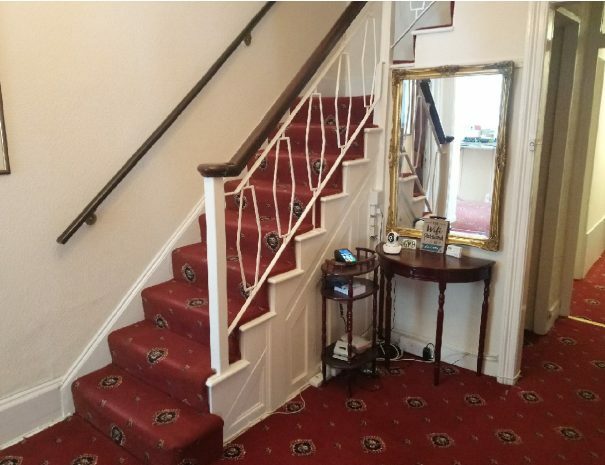 Great Western Hotel, now a Bed and Breakfast, is a delightful Victorian villa situated in the heart of Paignton in the Agatha Christie country. 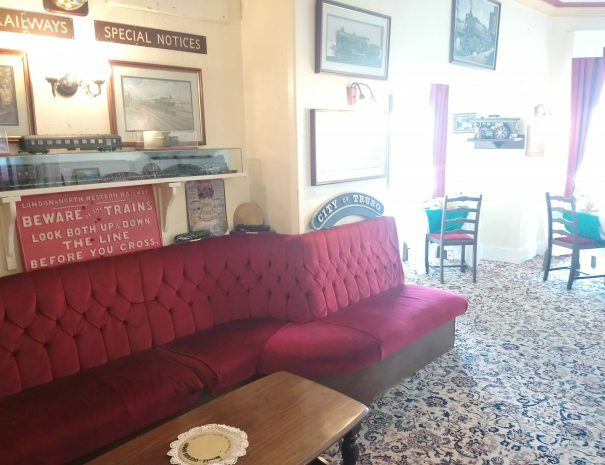 Known as the first Paignton Hotel with one of the finest collections of model railways, steam engines, ships and vintage toys to be found anywhere and in display for guests and enthusiasts alike. Sandy beaches, Victorian pier, exotic Zoo, theatrical productions, railway memorabilia, etc! Paignton is considered of the jewels of the English Riviera, with a wide array of activities for both families and couples. Whether you are looking for a quick getaway with your loved one, or planning the perfect summer holiday for the family, you will find something that suites all tastes. 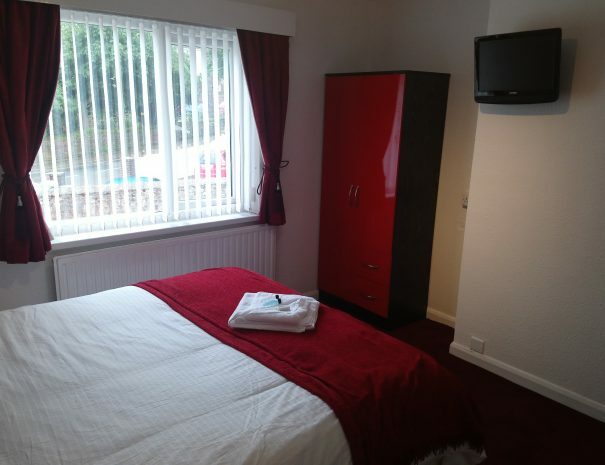 This Twin bedroom on the ground floor has level access with no stairs and is perfect for those with limited mobility, Two single beds and a small lounge area with garden access make this room one of our most popular. 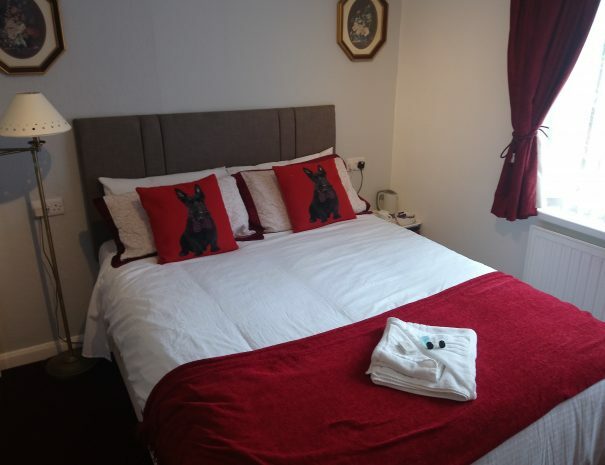 This ground floor single room has got a small double bed & an En-suite that has a bath with shower, this room is ideal for those guests that wish to unwind after a long day out. 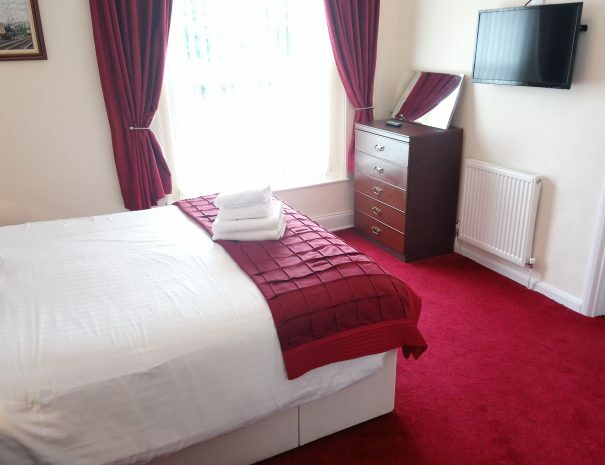 This 1st floor single room has a small double bed and en-suite shower that is perfect for those looking for a more spacious sleeping arrangement. This is our newest renovated room with a large king- size bed and en-suite that has a sunken bath. This recently renovated room with a spacious bedroom and en suite shower is perfect for those couples looking for a quiet getaway. This recently renovated family room has only just been redecorated this year, and offers a wide range of sleeping arrangements, for either double, twin, tipple or even for 4 adults. please let us know how we can best cater for your booking. Famed for its vibrant atmosphere, seafront merriment’s and glorious sandy beaches, Paignton is a lively seaside resort that has managed to retain its traditional charm and character. Faire, Plays, festivals, shows, comedy, circus! The English Riviera has a myriad of events all year round. Young and old will find something to their taste. Fresh seafood, caught locally, awaits you in a restaurant nearby. Discover the gastronomical assortment of food that Paignton has to offer. 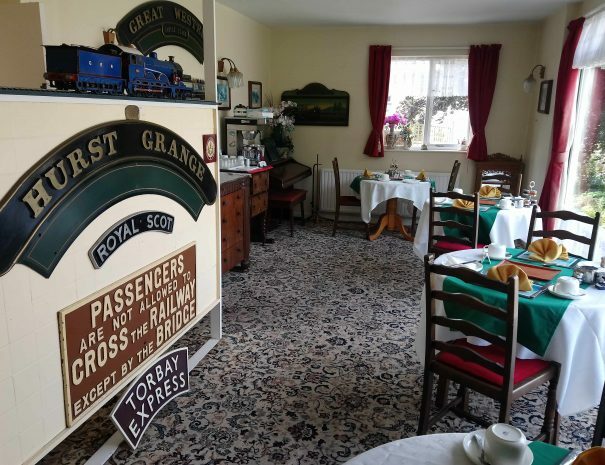 The Great Western Hotel is a privately owned detached villa, described as one of the finest of its size in Paignton. Built in 1864 as a private residence during the Victorian era, it was later converted into a hotel keeping the original layout and charm of the house. The rooms are spacious with en-suite bathrooms, providing guests with a relaxing and intimate décor. 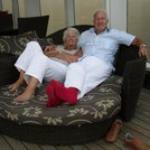 We pride ourselves on our friendly and personal service, evidenced by guests who come back to stay with us every year. Eight-minute stroll from the train station. All rooms have high speed internet access. The Great Western Hotel is a detached Victorian villa, built in 1864. It stands in its own grounds with free onsite parking, a large garden with two pedestrian entrances from Sands Road.